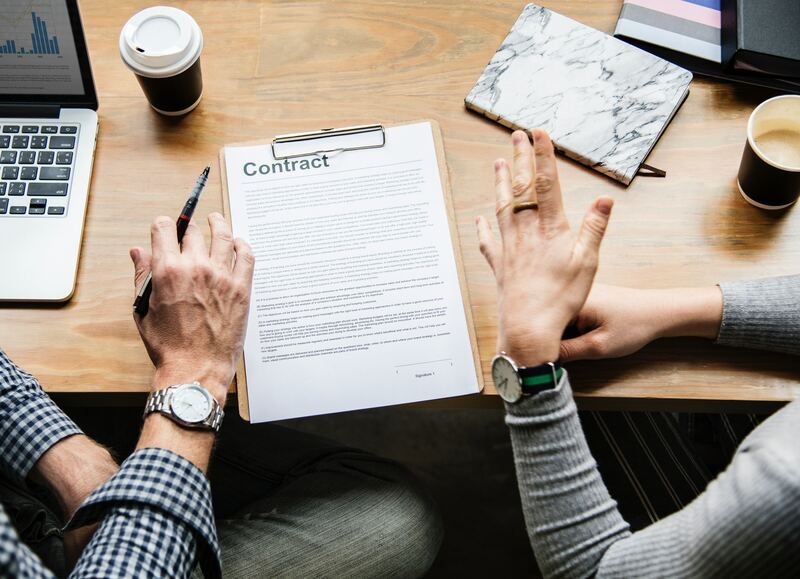 Negotiation is a subtle art in real estate, and skilled negotiators can usually find some common ground that satisfies all parties in order to move forward with a contract and bring it to the closing table. On the other hand, using the wrong negotiation tactics can sink a deal, pretty quickly. Lowball offers: It may seem tempting and even possible that you might snag that house for a song, but going too far below market value damages your credibility as a buyer and can be insulting to the seller. The seller has a range in mind that they’ll accept, and if you’re not even approaching the low end of that range, they won’t even consider the offer, leaving you flat on the table. Nitpicking after inspection: Obviously, if the home inspection reveals a major issue, it should be factored into the final sale price. But insisting on a lower price for every minor repair can put negotiations in a stalemate. Asking for more, more, more: Some buyers will request that the sellers throw in add-ons like furniture or appliances that weren’t included in the listing. Especially in a multiple offer situation, asking for too many extras will undermine your offer. Every Real Estate transaction is unique, and there are different factors to be considered in making the first offer and negotiating the sale. As your Buyer's Agents, it is our job to recognize these points of negotiation and effectively use them to secure your new home on your best possible terms. If you are actively shopping for a new home at the Crystal Coast or are just thinking about it for the future, call us at (252) 222 -HOME. Read our Reviews, and have full confidence that we can help you wherever you are in the process. 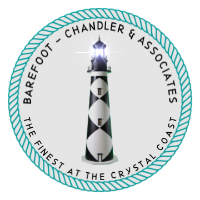 Barefoot-Chandler & Associates respects your privacy and does not share or spam your contact information.